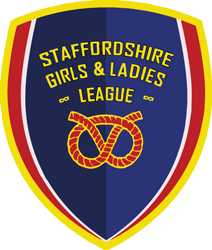 The League affiliation forms for 2019-20 are now on-line they can be found at www.sglfl.co.uk under online forms. 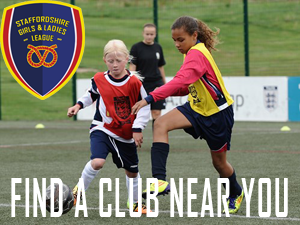 A note of caution, we will keep everyone informed as much as possible, but it may take some clubs longer to update their entries for the new season, especially if they are working on new teams or looking for players for existing teams. 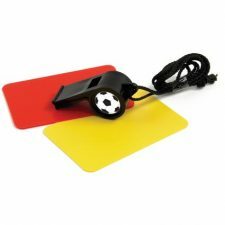 Due to the increase in the number of teams for the 2017/18 season, the league require more registered referees for Saturday (Youth) and Sunday (Open Age) matches. As you may or may not be aware – The FA have released a new GamePlan For Growth Strategy for female football (2017-20). The aim is to double participation by 2020, to do this each County FA is being challenged to construct a Women & Girls Strategy for the next 3 years. 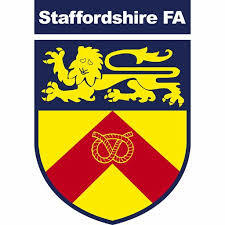 Over the next couple of months I will be undertaking research to create a strategy that focuses on the wants and needs of everybody involved in female football within Staffordshire, not only this but in addition how we can support anybody who wants to develop or support the female game . 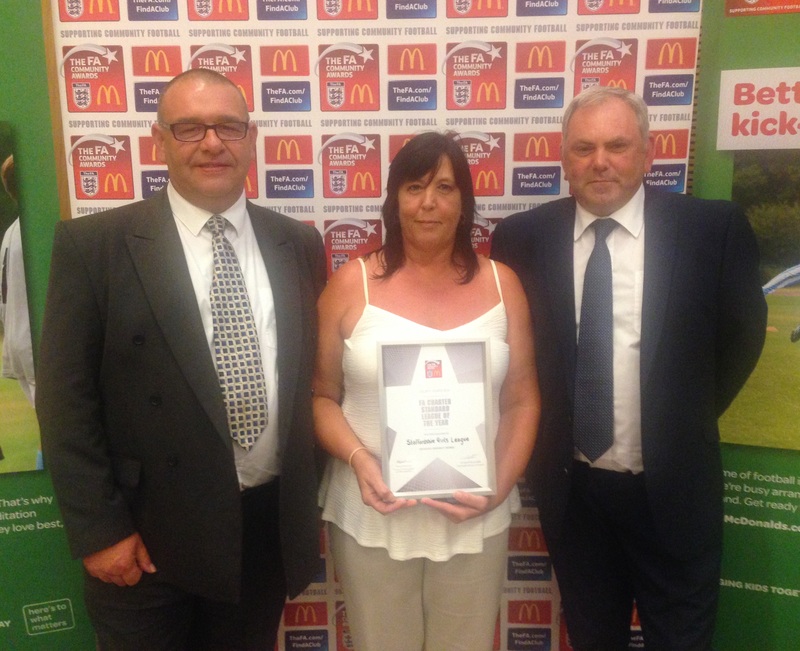 Staffordshire Girls League have this evening been awarded Staffordshire FA’s Charter Standard League of the Year. Andy Bryant the League Chairman accepted the award at St. Georges Park on behalf of the League, and praised all the Committee, Clubs, Managers, Volunteers and Players that have made the league the success it has become.